Click here to go to my site and search homes now. Really???? US Bank Closed The File? 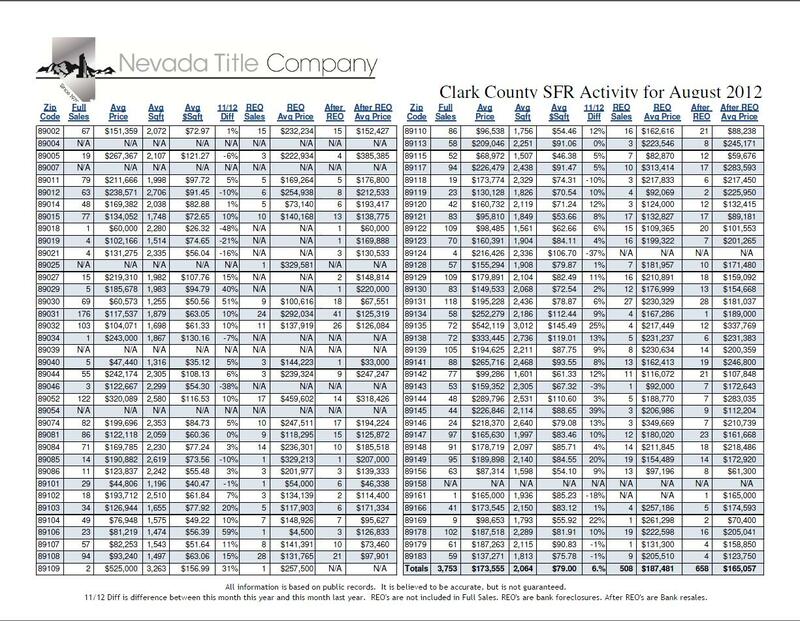 There really are no words to describe what I am feeling for my amazing client in this horrible mess that her lender US BANK has created from day one of her short sale transaction. Never has a financial document been late, or forgotten. The package was complete from the beginning. This seller has had to move to another state to finally obtain employment so she can survive and yet has maintained HOA’s of just under 200.00 a month and kept the utilities on for almost a year now. This home has been under a cash contract for well over 6 months now and they keep loosing docs or saying they never received them and then just close the file cause the file handler can’t even read a HUD1. Then the fight to get it re-open and now the missing document game starts all over again. We are blessed to have such an amazing seller to work with and very patient buyers that are still in the game Thank God. 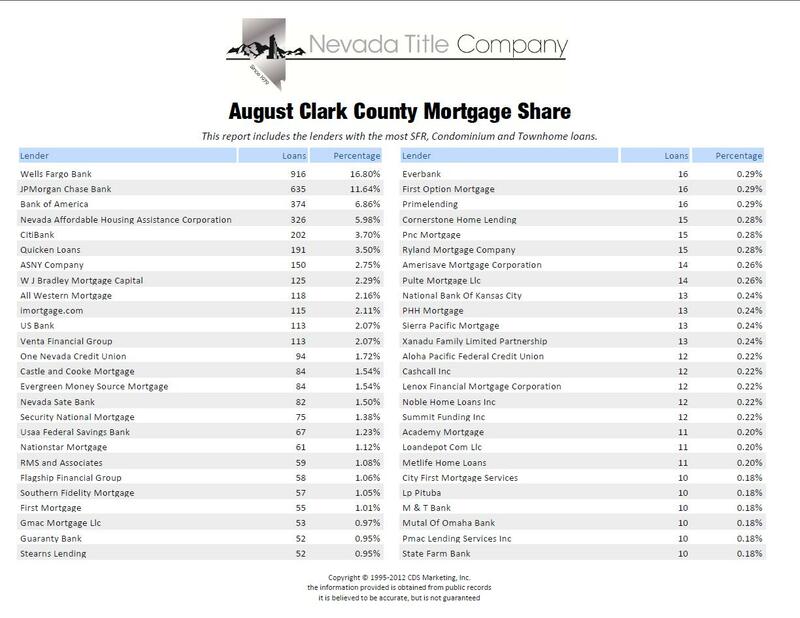 And yet we are told how much better the banks are getting to complete these short sales….. NOT. 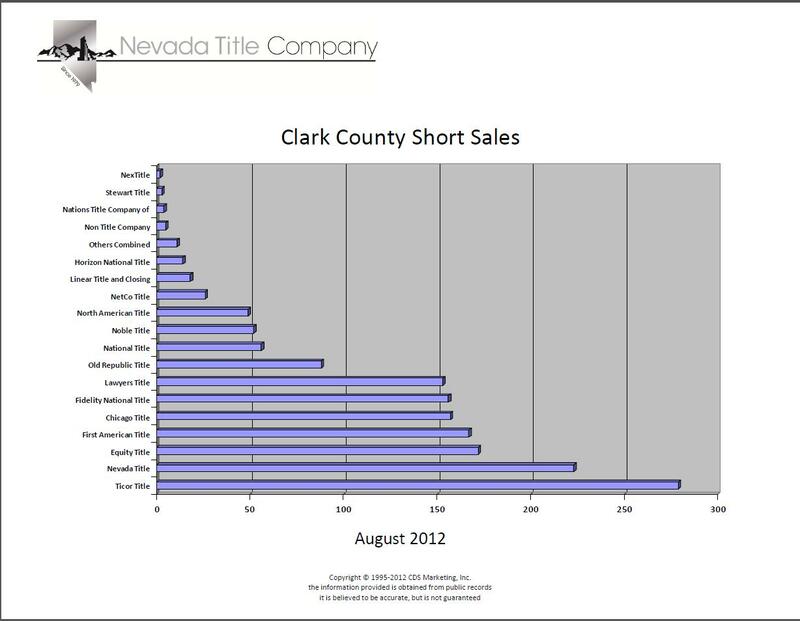 Want to know how we fared for short sales actually closing in August 2012 for residential homes in Clark County? For some homeowners in danger of losing their home to foreclosure, there has been a lot of incomplete information out there. For example, many believe that a loan modification is a “cure-all” for distressed homeowners. While it is true that it can be a good option for some people, it isn’t always the best solution. There are many more options available to homeowners. As a real estate professional with the Certified Distressed Property Expert (CDPE) designation, I have put together a list of 5 questions that anyone who is in danger of losing their home should ask before they make a decision. Download a copy of my free report entitled “Loan Modification Secrets” and then contact me for a free, confidential consultation. Get your free report by clicking here.